Enhanced fire safety introduced in Amendment 3. 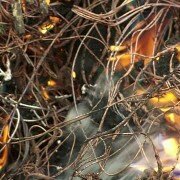 New Regulation 521.201, requires on all escape routes, that any cabling install above escape routes, are to be supported by fire-resistant fastenings and fixings, so in the event of a fire the cables do not become loose and cause your escape route to become blocked when the installation is exposed to extreme heat. This type of installation is common in multi occupancy buildings and therefore on your next inspection you may have to make improvements to the existing system in place. 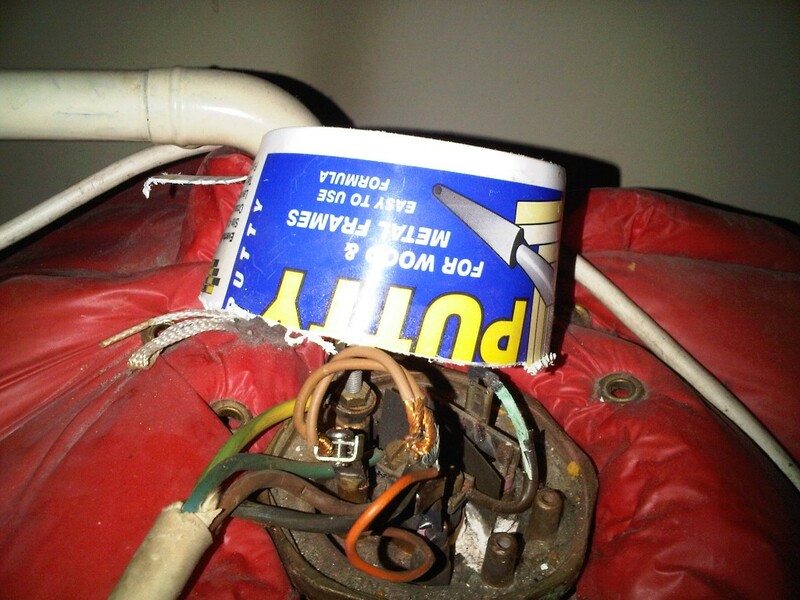 One suggestion is the use of metallic fastenings and clips, although this is not prescribed it is our preferred method to improve an existing installation here at Intelec Electrical Contractors. To discuss your surface electrical installation call us on 01274 299876. 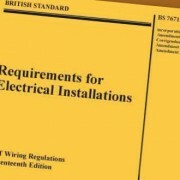 In the new edition of BS7671 Chapter 41 examines the use of RCD protection on socket outlets. 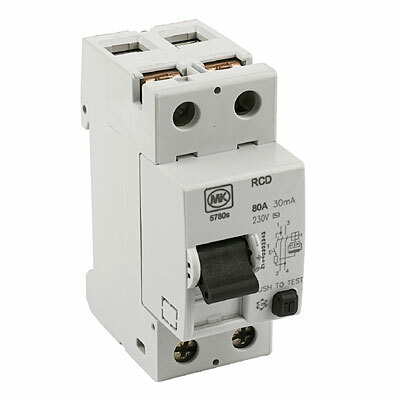 The regulation now requires RCD protection in accordance with regulation 415.1 for socket outlets up to 20A and for mobile equipment with a current rating not exceeding 32A for outdoor use for all installations. The only exceptions are, for socket outlets up to 20A, where the socket outlet is specifically labelled, or where a documented risk assessment determines that RCD protection is not necessary. Chapter 61 makes a new reference to ‘skilled person (electrically only)’, which has the added condition of the person being competent in inspection, testing and certification work. It also notes that supplies up to 100 amps have a new, more detailed schedule of inspections. Additionally, for installations greater than 100amps, a model list of items that require inspection during initial verification is provided in Appendix 6. This list, along with a documented risk assessment of any permitted exceptions to the list must be appended to the Electrical Installation Certificate and the declaration signed. Here at Intelec Electrical Contractors we take these recommendations into account when we carry out electrical installation safety reports, and carry out the necessary risk assessments and produce the reports required. 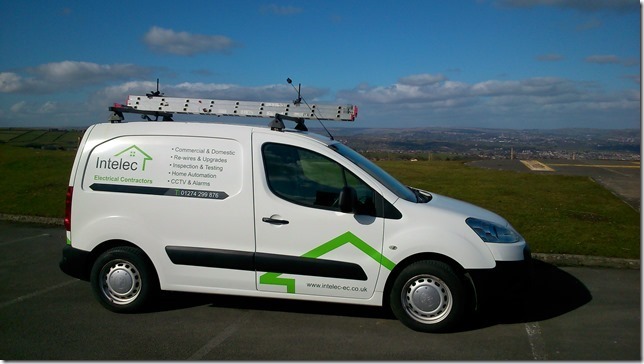 If you require your electrical installation checking call us to discuss your needs further on 01274 299876. On 31st July 2015 the electrical industry faced some changes to the consumer units which are currently being installed (Plastic). The Boffin’s over at the EIT have allowed a period of 6 months for all contractors to start installing to the new standards. The new standard will then be mandatory from the 1st of January 2016. It is important that installers and home owners a-like understand what the amendment is and how it will affect their choice in selecting which type of mains consumer unit to install and comply. 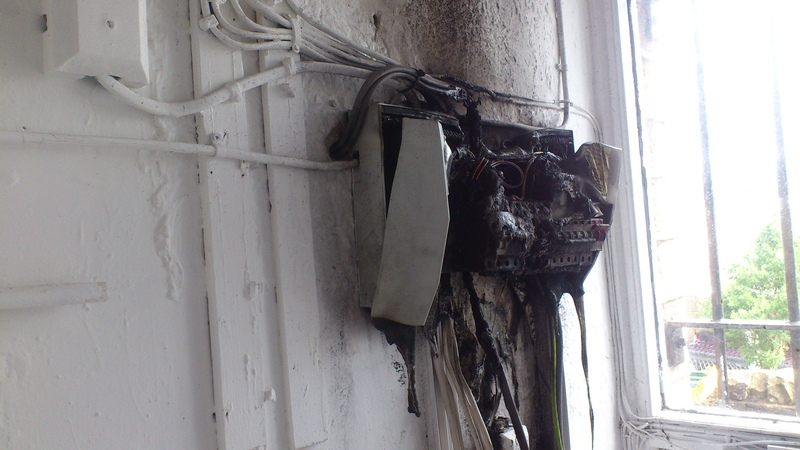 House fires involving consumer units have increased to approximately five incidents each week. 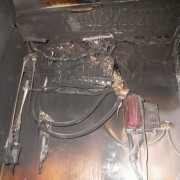 It was revealed that the main cause of fires was loose connections within the consumer units. These new requirements will directly improve the personal safety and reduce the risk of residential fires. However you must still ensure the work carried out is by a suitably trained competent person and all work has been notified to building control to fully comply. 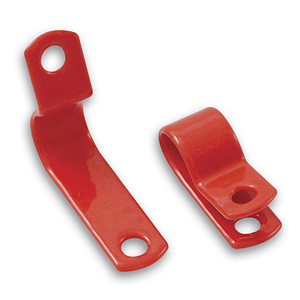 Amendment 3 will require switchgear assemblies ( including consumer units ) to have their enclosures made from a suitable non-combustible material, or be installed in a cabinet or enclosure comprised from a suitable non-combustible material, for example steel. This is all covered within Chapter 42 with the addition of regulation 421.1.201. Electrical Safety First, BEAMA and other industry organisations have had to make edits to Amendment 3 to ensure the interpretation of non combustable has been fully understood. The mandatory changes to the consumer units, using metal enclosures, are now available and are now our main choice of installation here at Intelec Electrical Contractors. 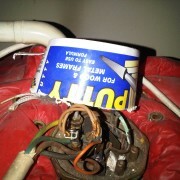 It was lucky they had working smoke detectors, Have you checked yours recently?. If you are considering a consumer unit change don’t hesitate to give us a call 01274 299876.